Asphalt Shingles Are Durable And Cost Effective. GAF’s Slateline asphalt shingles are the perfect option for sloped and tapered roofing. They mimic the look of slate shingles for a fraction of the cost and are a more durable option. The option above is featured in the English Gray color and looks perfect on a natural brick facade. What a perfect option for Virginia homes! Valley Roofing Installs Asphalt Shingles. 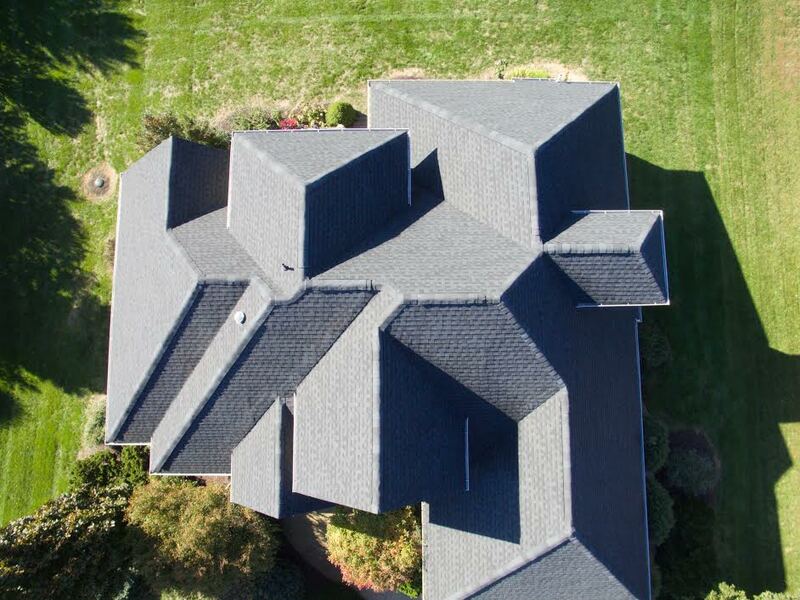 Valley Roofing has been installing roofs in Virginia since 2004. Our industry professionals have the expertise to complete your job in a timely manner and at a fair price. We pride ourselves on the relationships we build with our clients and strive to make sure every project is completed on time and at budget.